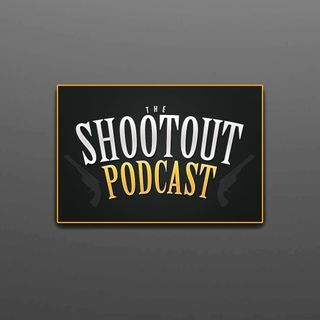 The Gun Slinger Mike Tipton is Live once again on the Shootout Podcast! Talking #NBA: Hottest team in the league? San Antonio Spurs getting Kawhi back? Cavs drama? #NFL: Draft, Combine, and Franchise Tags, Oh My!